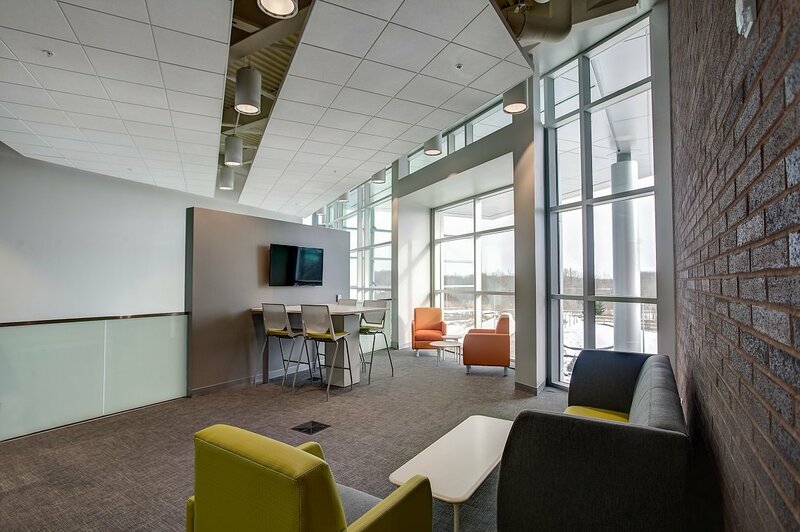 The Donald W. Maine College of Business’s long standing academic rigor and quality programs equip students for business success. 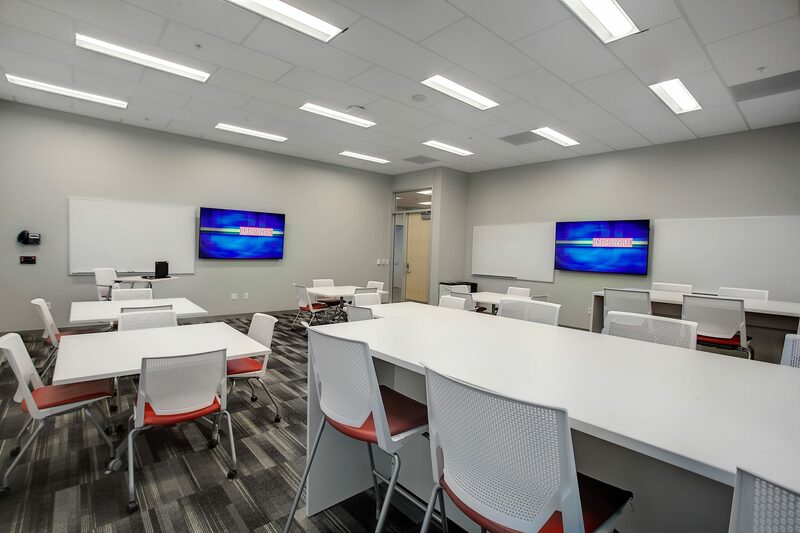 With a new state-of-the-art business building designed to incorporate multi-media technology, students will find interactive classrooms and movable work stations that model a real business environment. 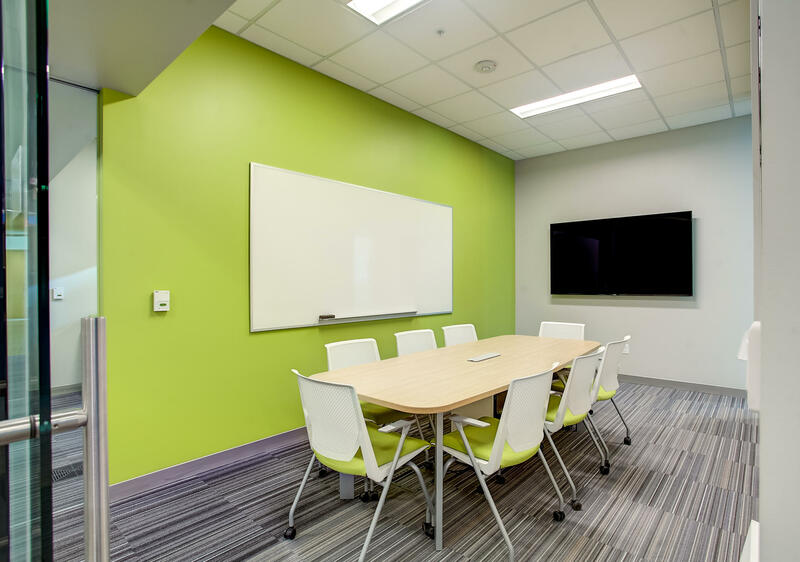 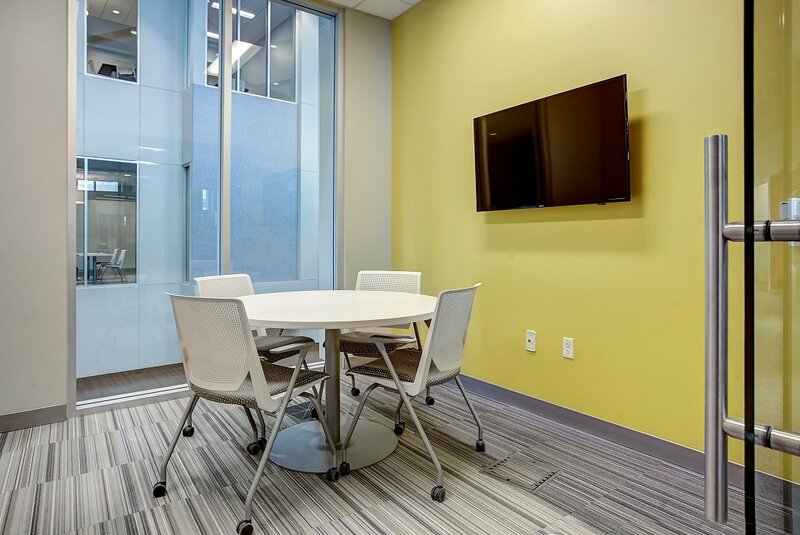 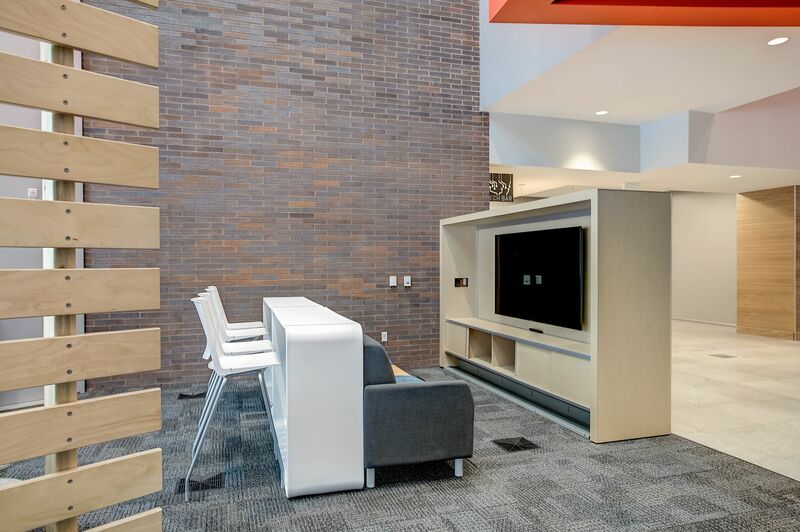 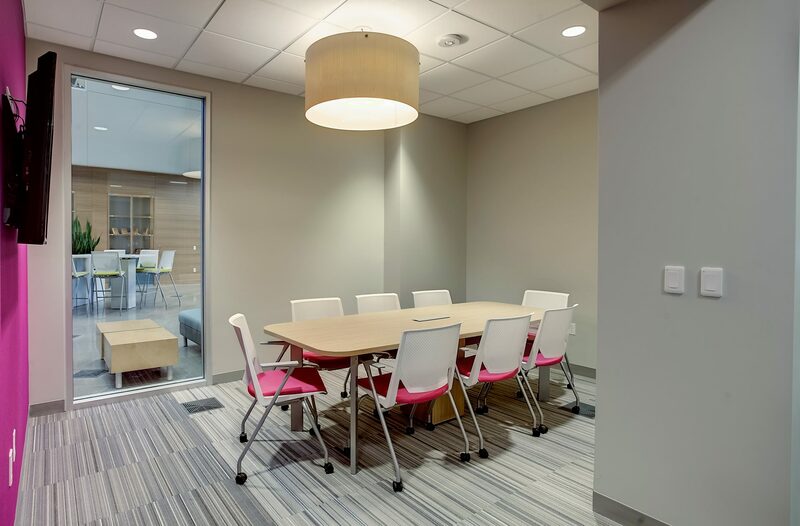 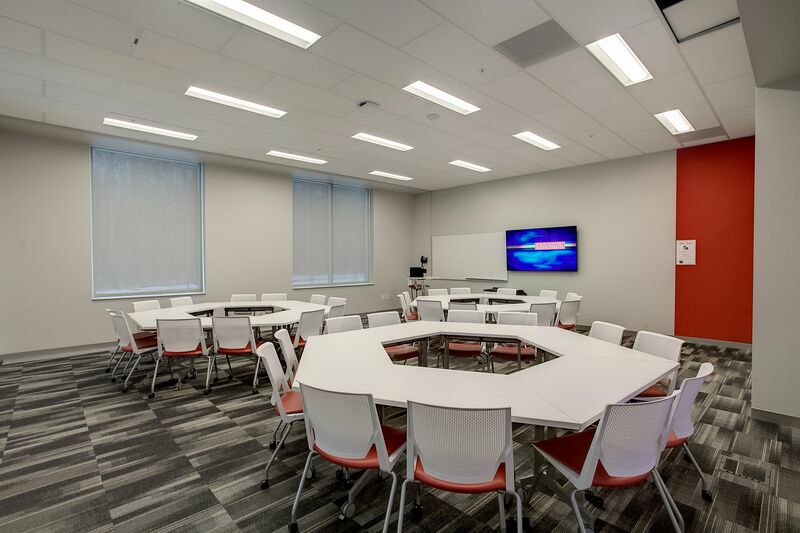 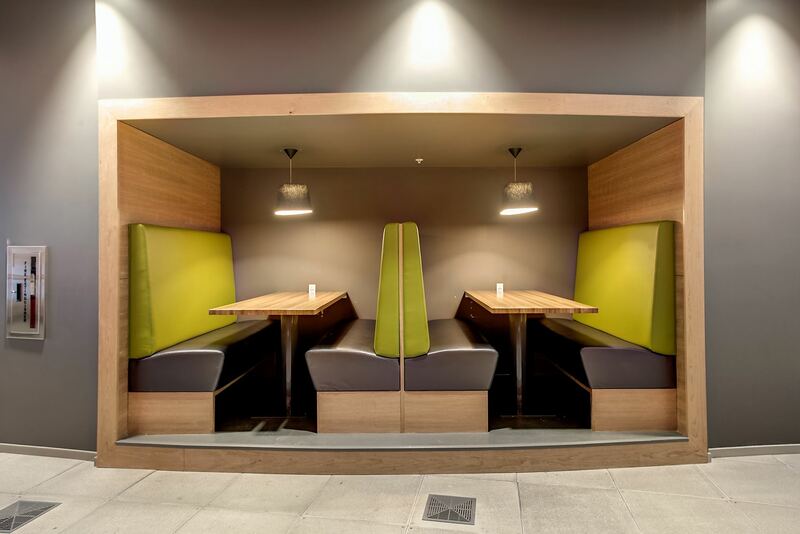 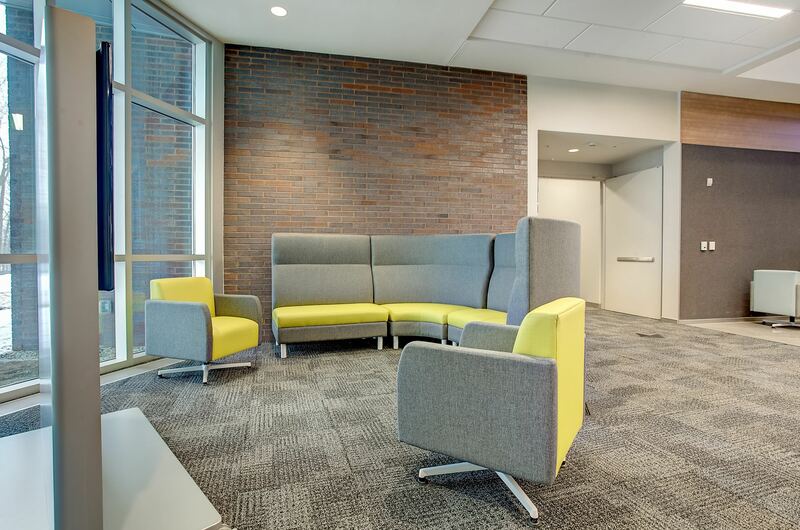 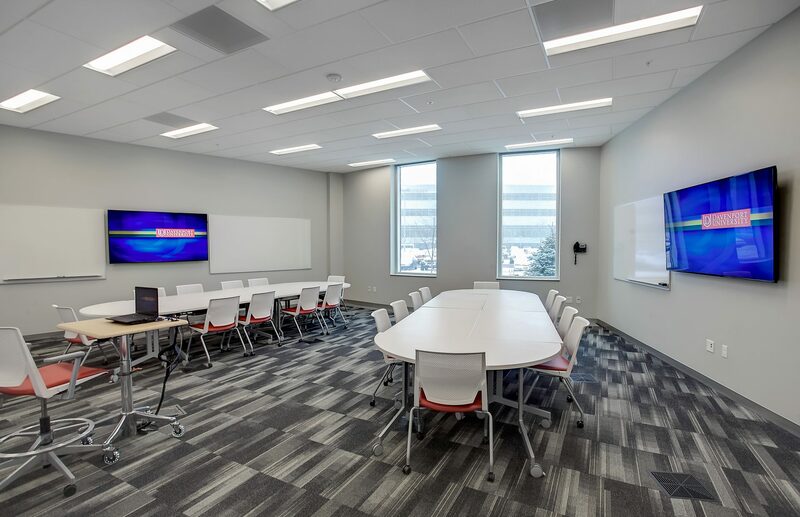 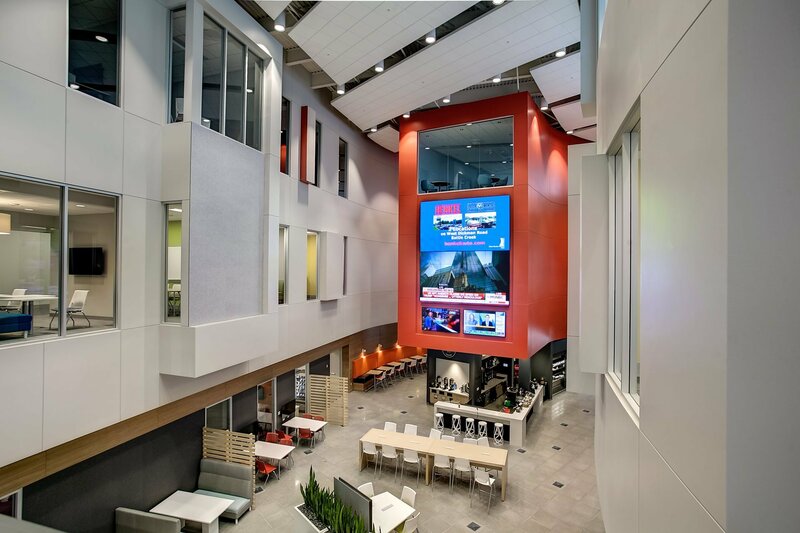 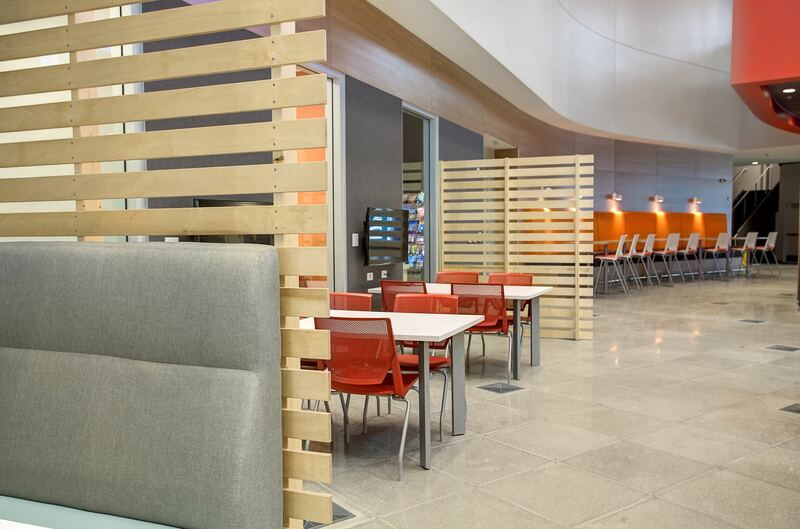 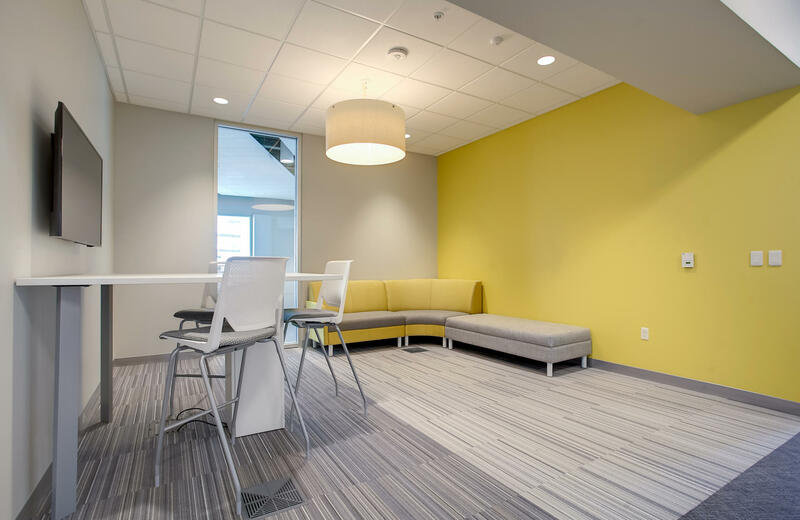 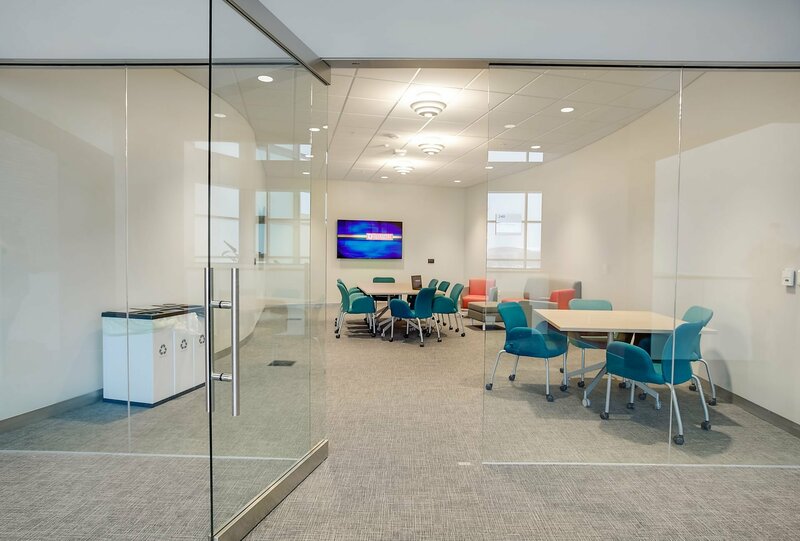 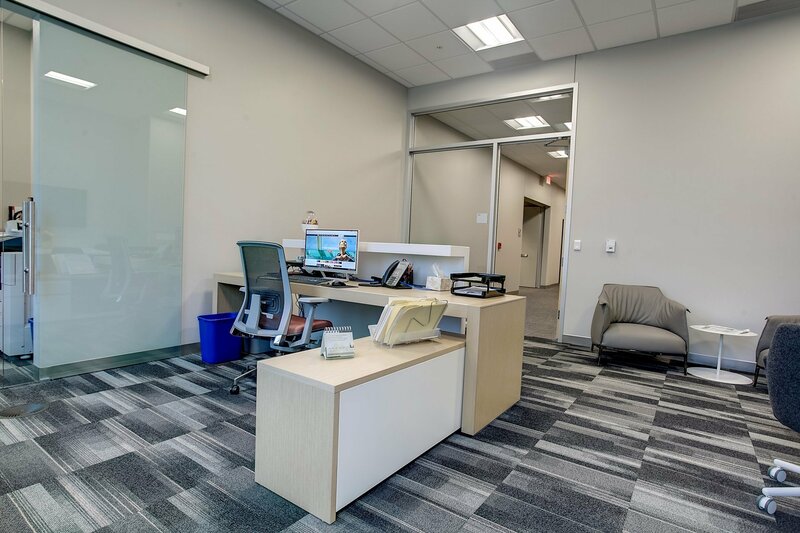 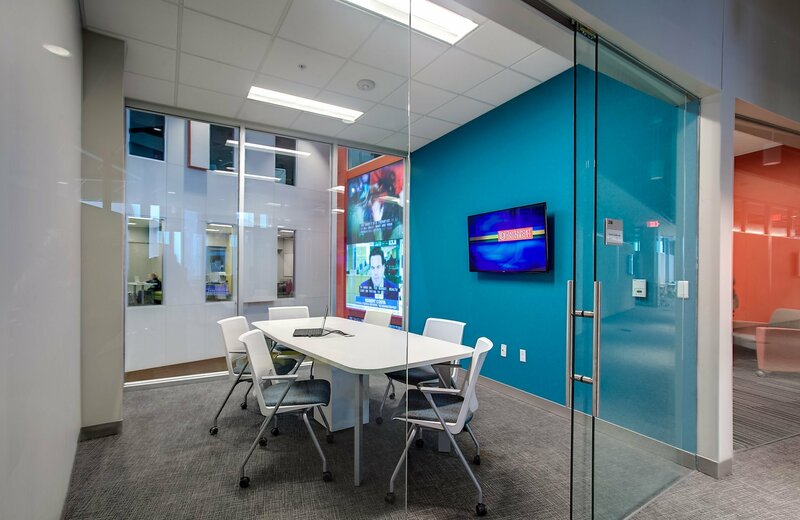 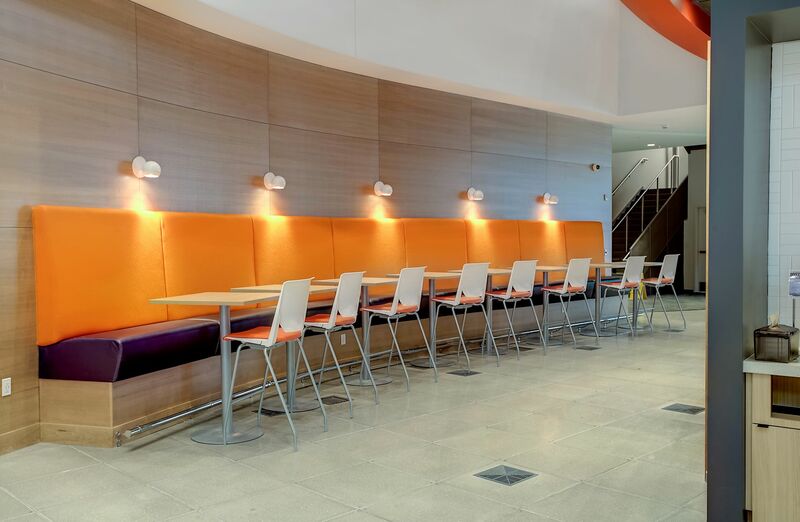 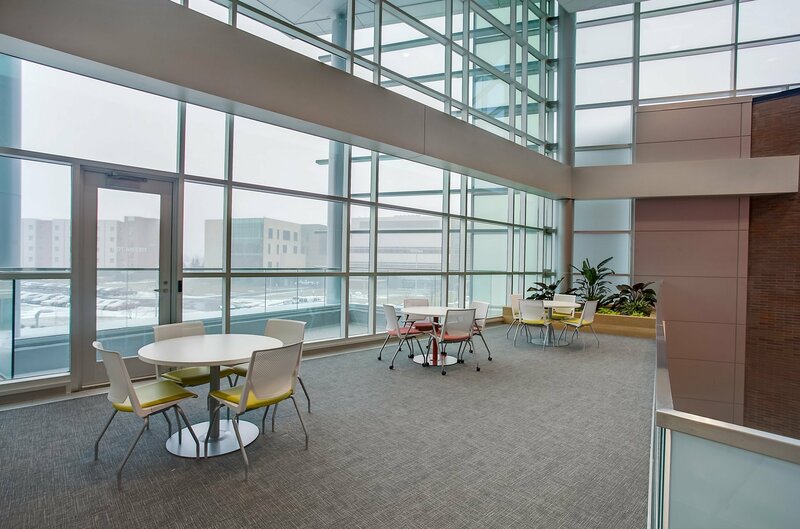 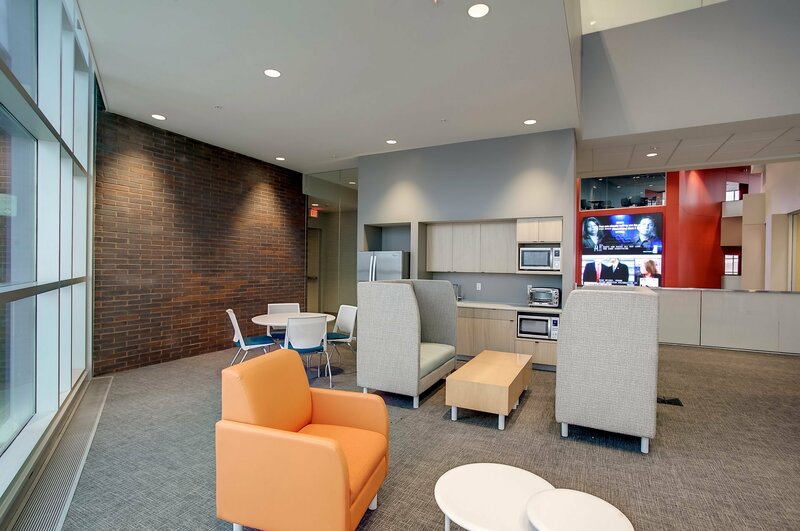 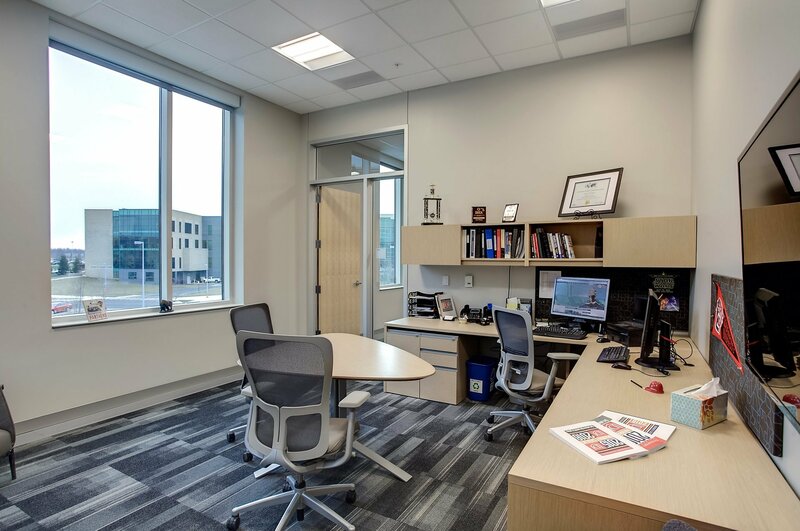 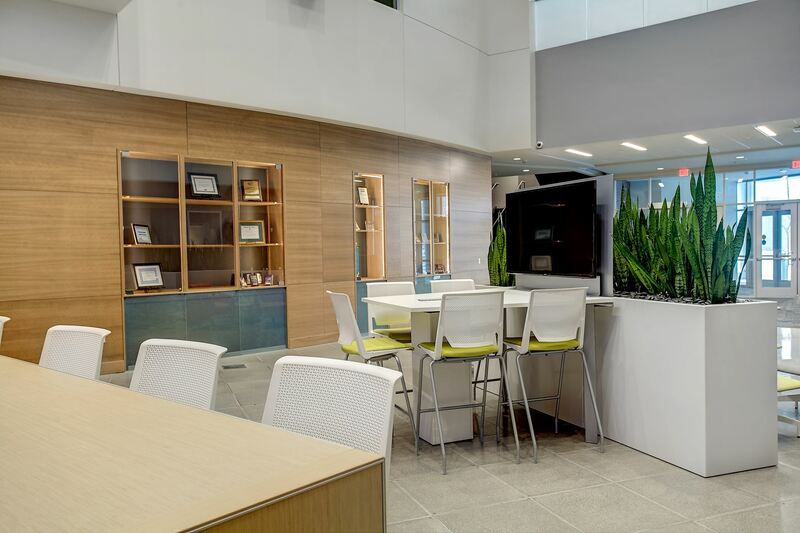 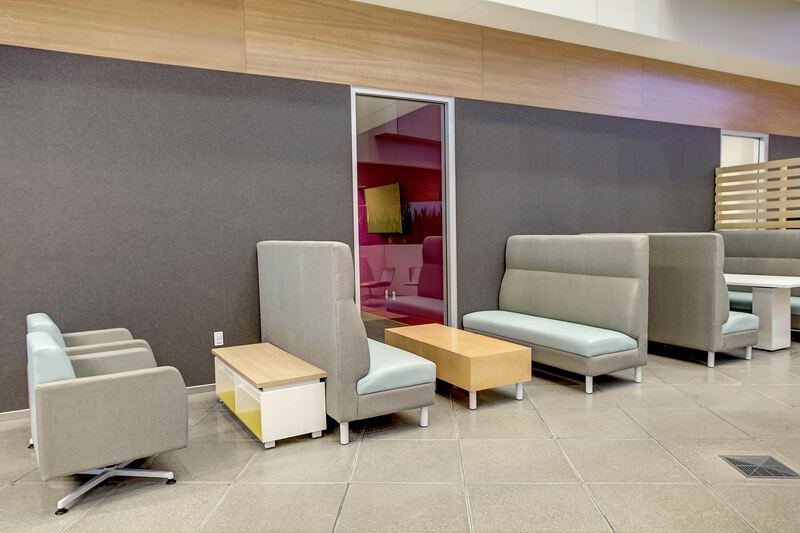 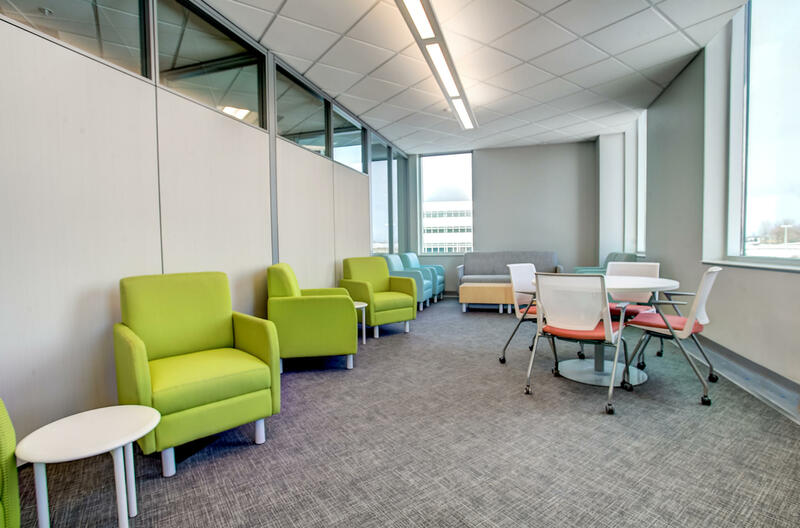 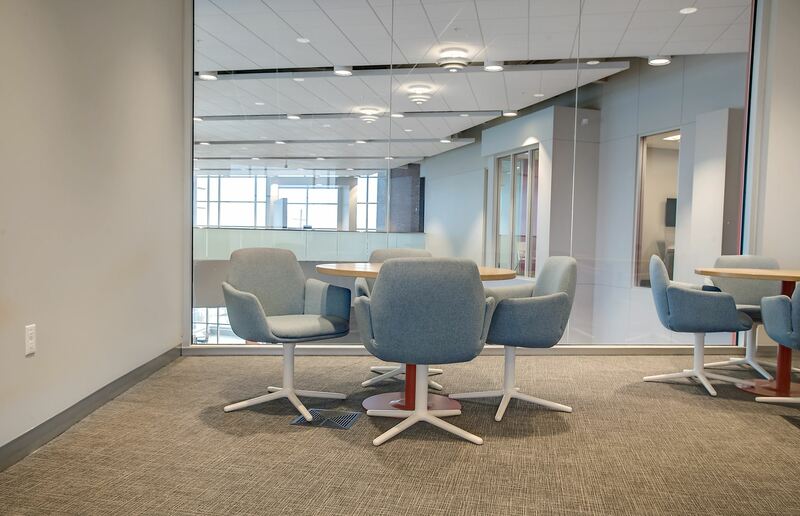 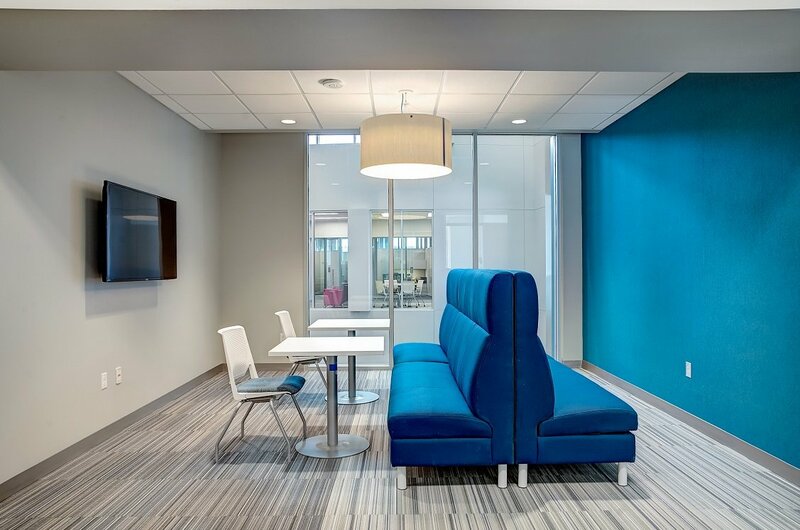 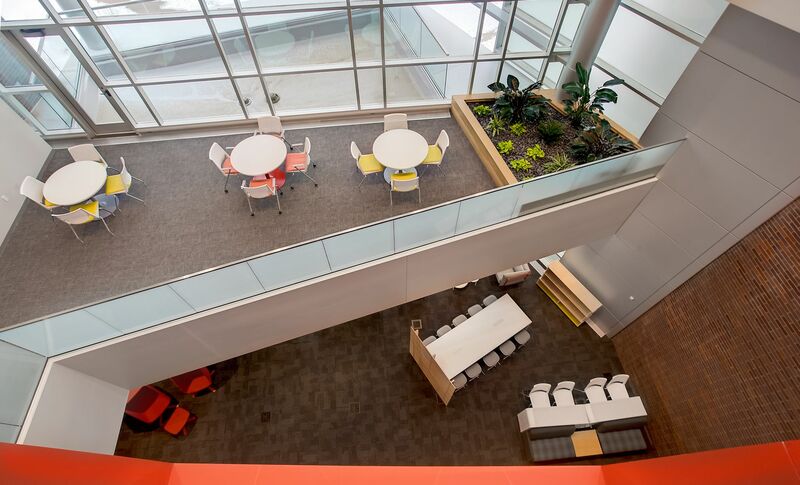 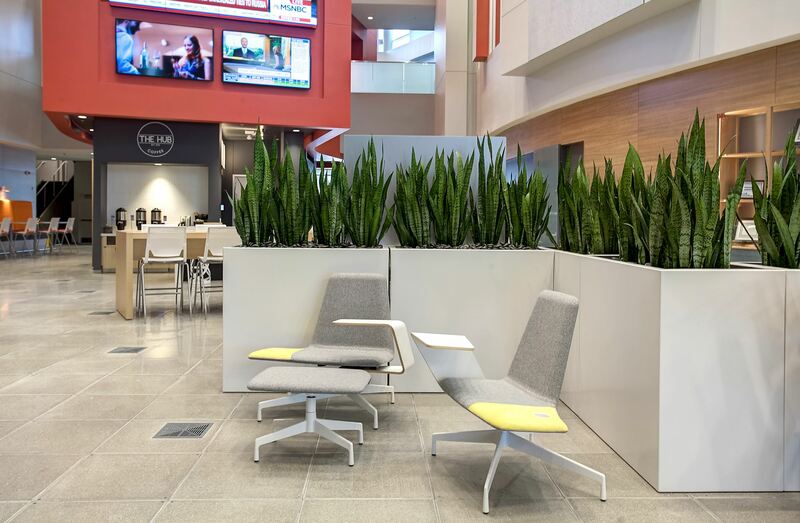 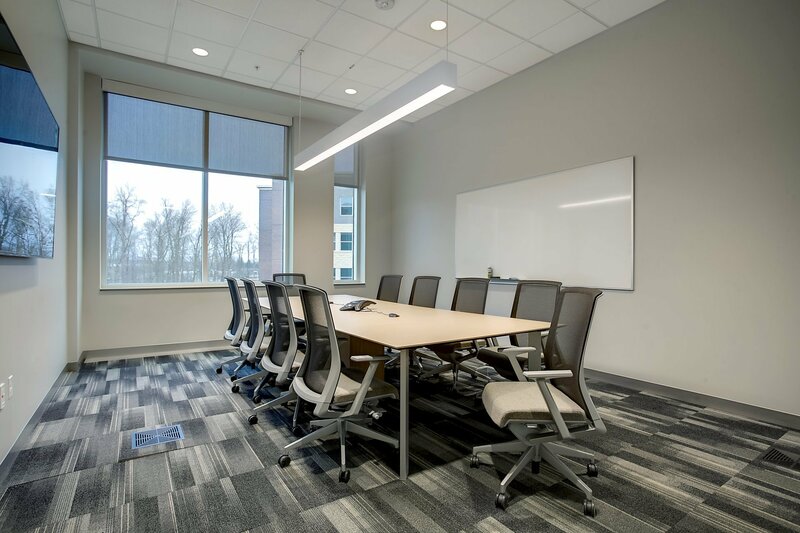 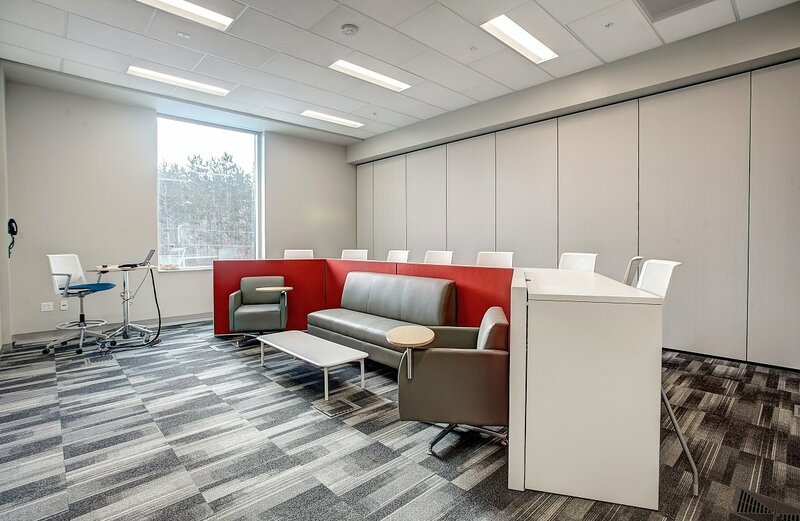 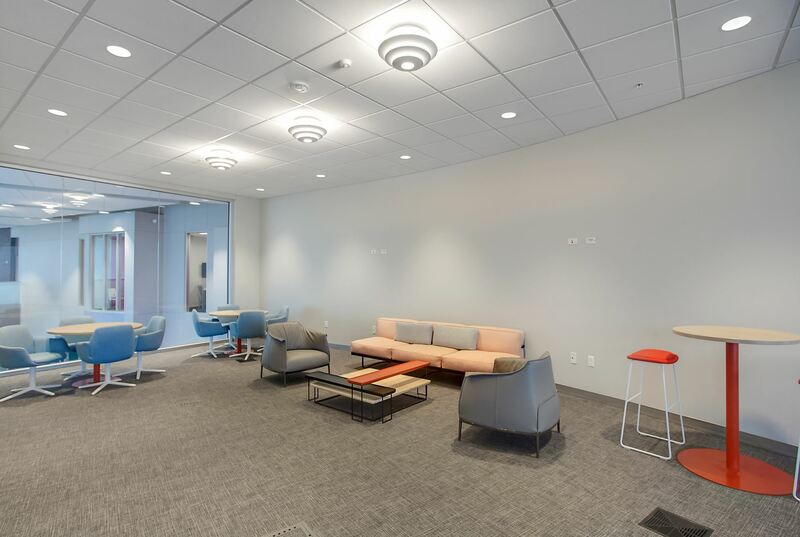 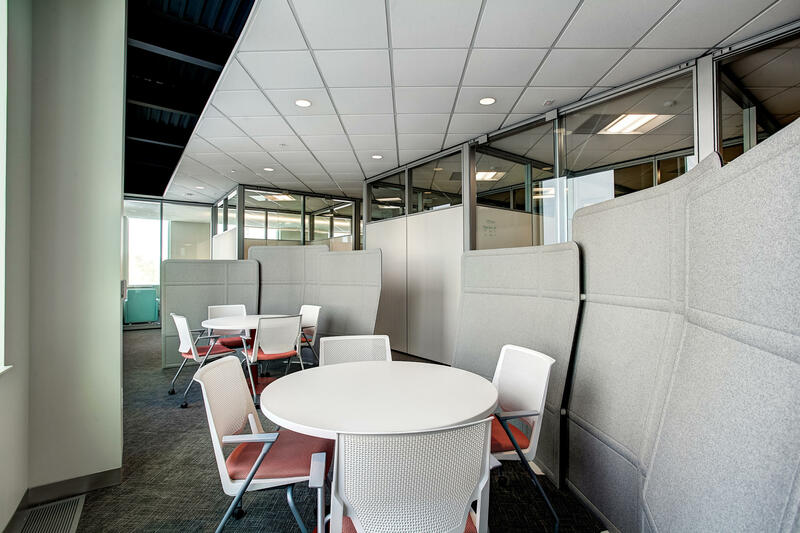 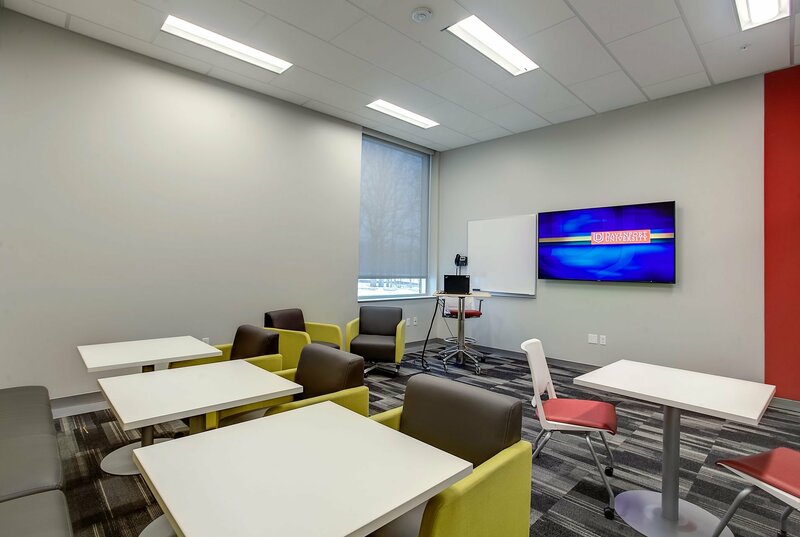 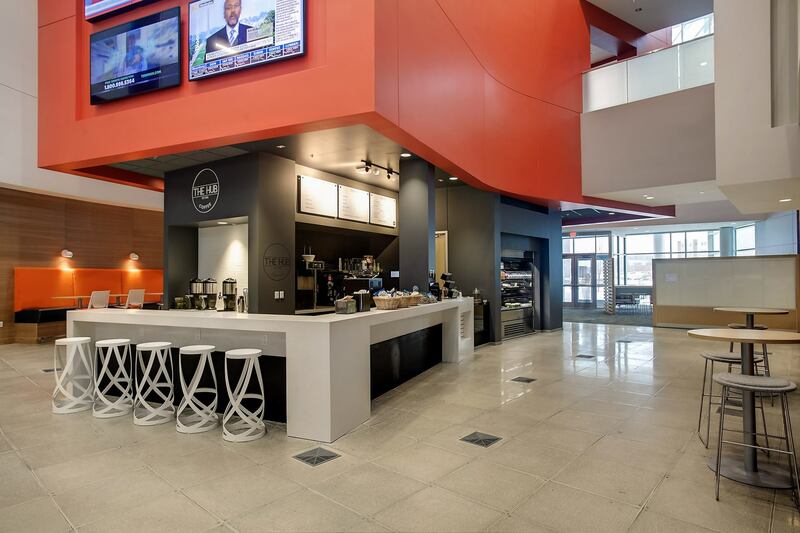 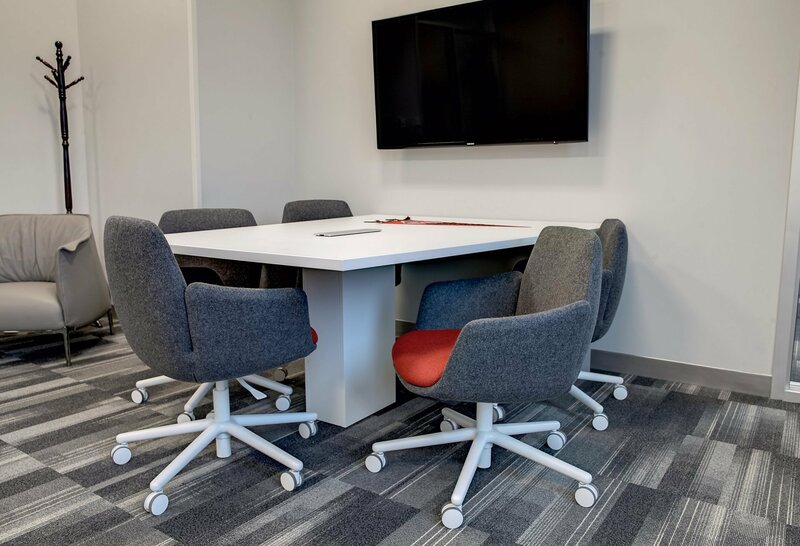 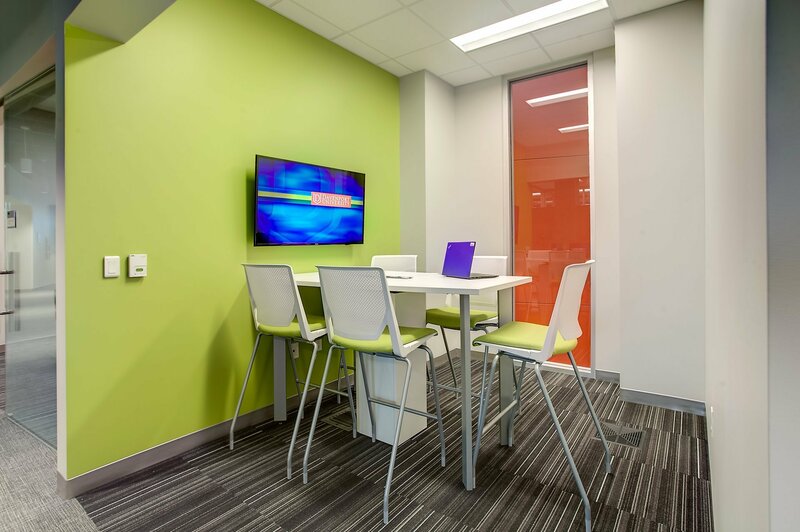 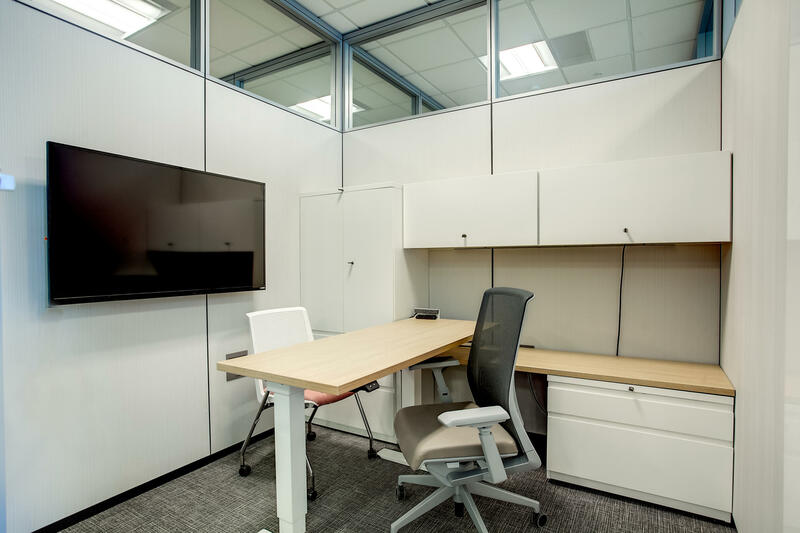 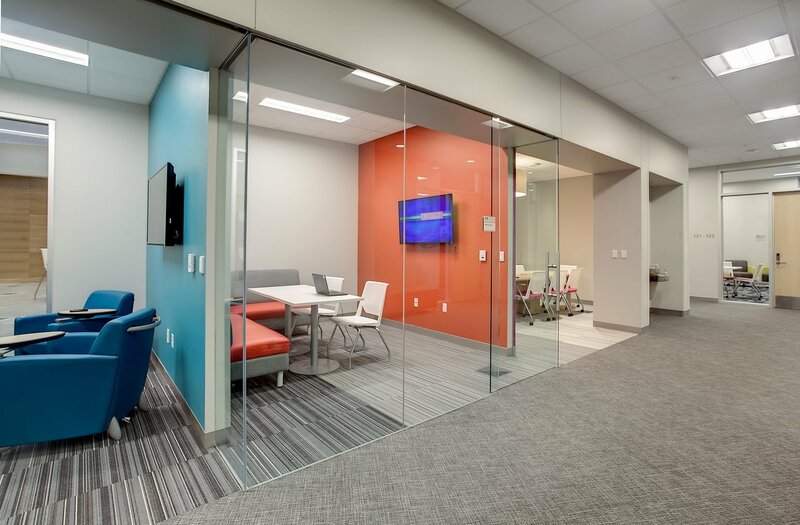 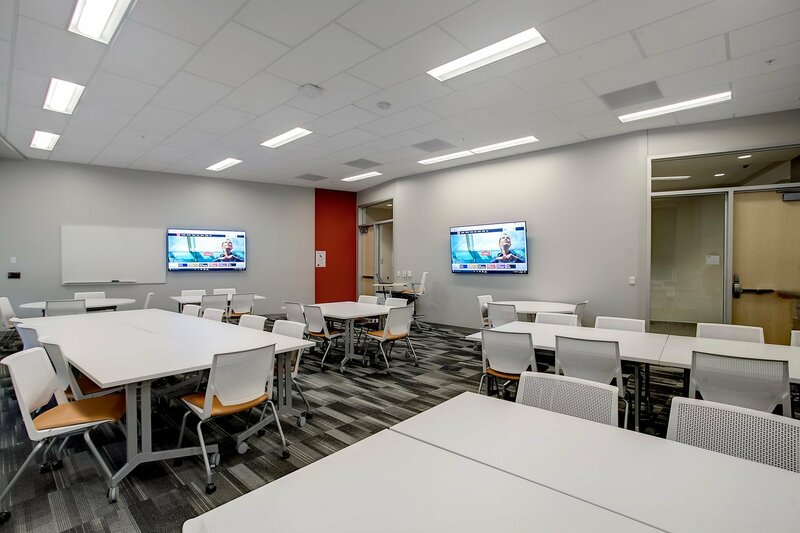 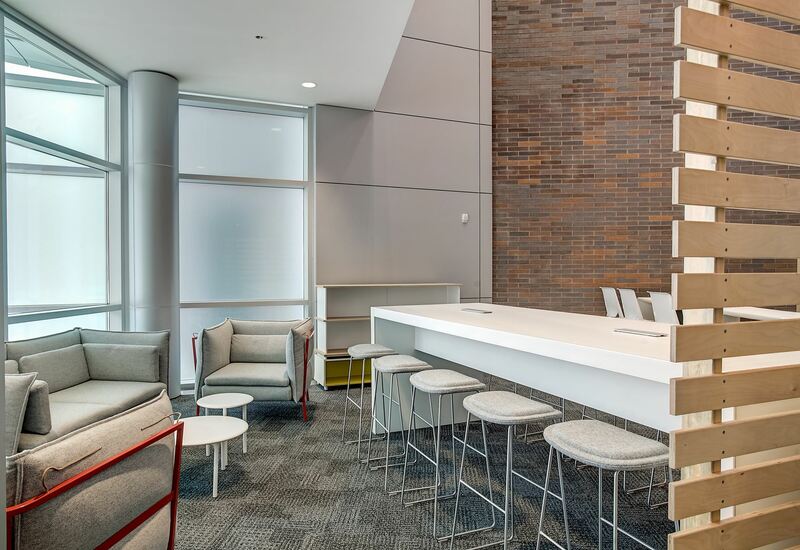 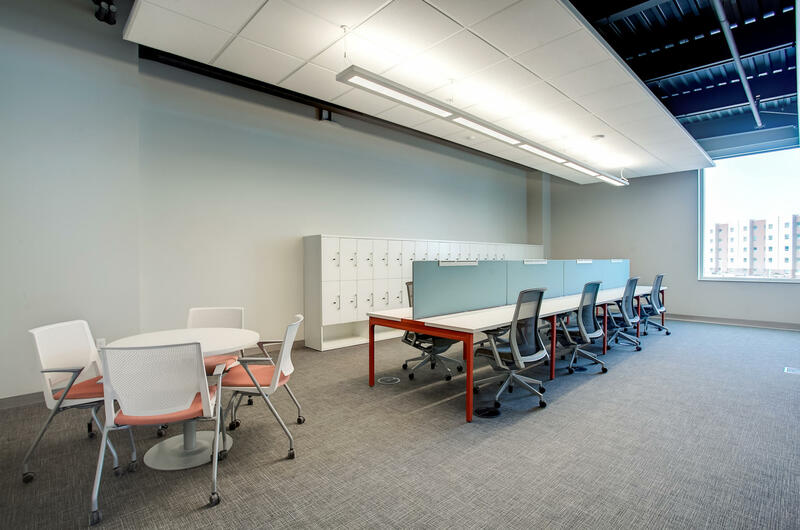 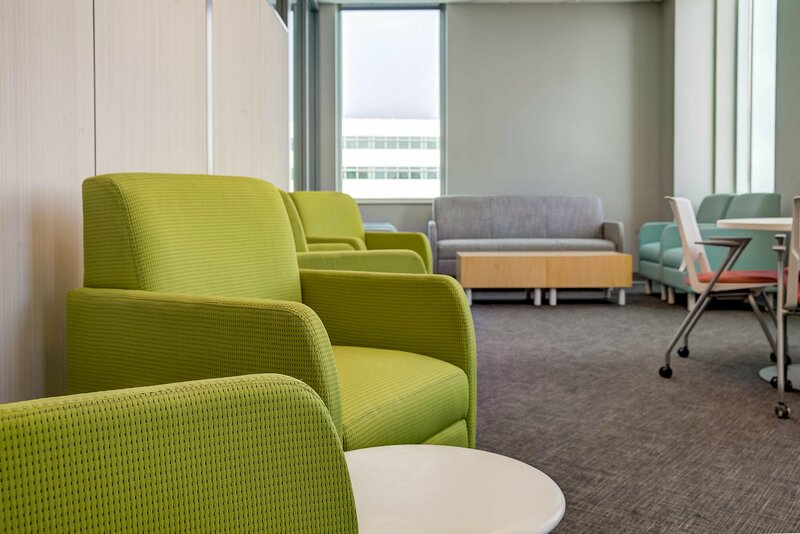 Davenport University partnered with Interphase Interiors and Haworth on this project to create a unique environment for both faculty and students that has a real world business feel. 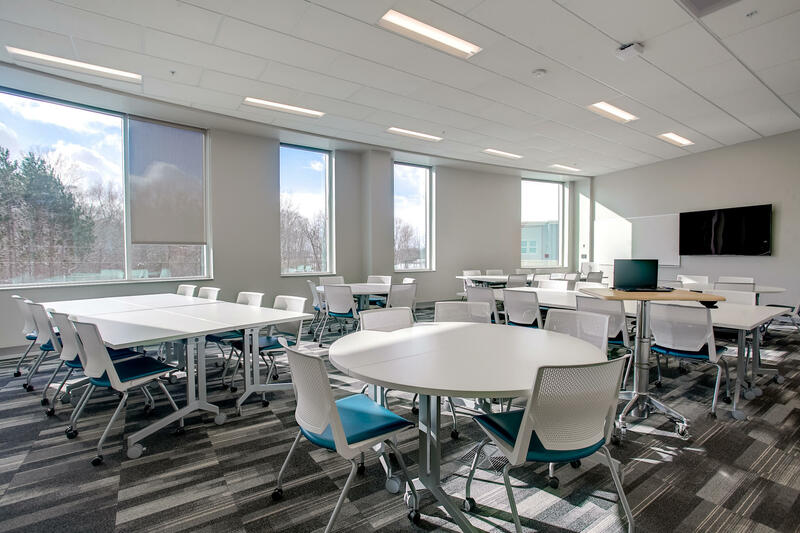 The building features flexible classrooms, individual study areas, faculty meeting spaces, and collaborative workspaces. 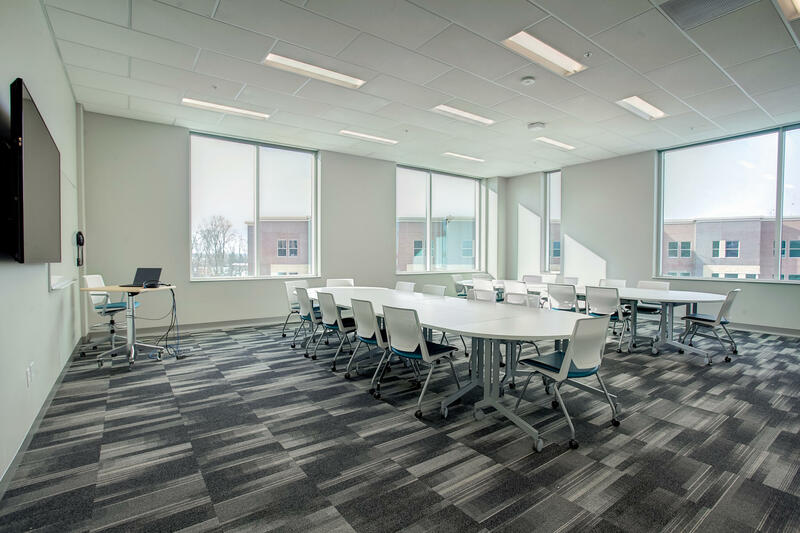 Years of planning, months of research, and multiple focus groups went into the final design for the building to open just in time for January 2017 classes.